As the slogan says, "The Little Theme Park that's BIG on Family Fun", Adventure City in Anaheim, California plays the little brother to Disneyland. Adventure City is a very small park that has always thrived on families who cannot afford the major pars in Southern California like Disney and Knotts Berry Farm. 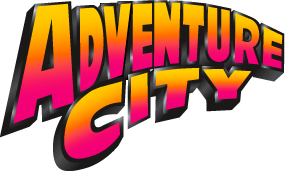 Adventure City opened in 1994 as an expansion Of Hobby City. Hobby City is a 6 acre plot of land that is full of shops, museums, and novelties. The executives wanted to expand and add a small theme park that would cater to families with children. The park occupies an area of 4 acres and includes one roller coaster called Rewind Racers. Adventure City may be small, but the thrills are found all around. The park opened with a train, carousel, and other carnival type rides in 1994. Over the next decade the park decided to purchase a used wild mouse coaster from Australia. The ride was permanently closed in 2012 and plans began immediately to try and find something to replace the family coaster. 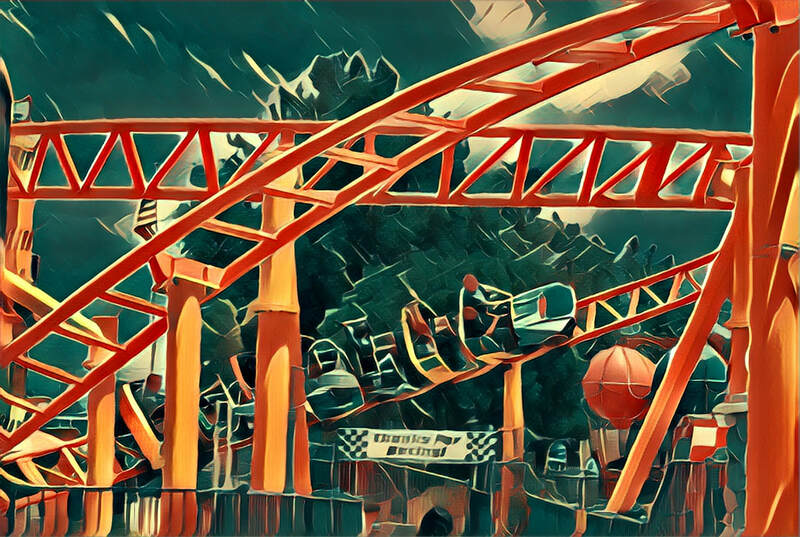 In 2015, the park opened up Rewind Racers; a family oriented shuttle coaster that was built by Gerstlauer. The park boasts nine rides all family themed. Adventure City is more than just the rides. Guests of the park can attend shows at the Children’s theater or play with train sets and toys and Thomas and Friends. There is a petting farm full of animals and a rock climbing adventure. There is an arcade full of games and eating establishments serving kid friendly food. If you are looking for an alternative to high price major market theme parks, you may want to take a look at Adventure City. Anaheim is packed with entertainment and this small park just adds to the excitement.